Back in March me and my girlfriend (lovelifeandmakeup.blogspot.com) were celebrating our 5 year anniversary and wanted to do something a little special, so we decided to go on a long weekend away in Galway. We decided that we would stay in the Radisson Blu hotel. Firstly this is a gorgeous hotel in the heart of Galway city and is only around a 5 minute walk to Eyre Square. While we were here we decided to go to their restaurant on the first night, the Marinas. The restaurant is beautifully laid out and the décor is modern and has a sophisticated feel to it. Now to the important and exciting bit, the food. The food was stunning and was well above my expectations. We went for their three course menu, which gave a varied selection of starters, mains and deserts all of which sounded gorgeous, (I kind of wanted them all !!!). 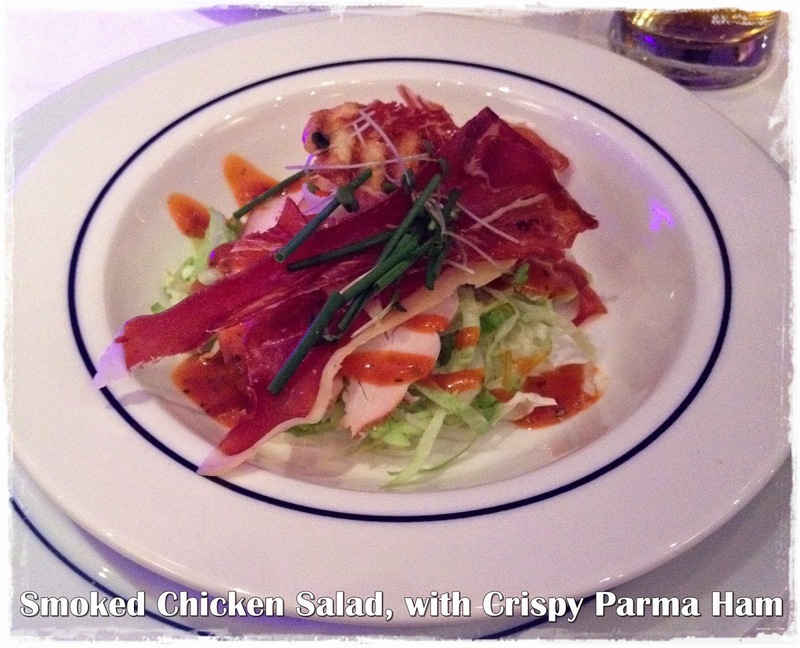 I went for a smoked chicken salad to start with, this consisted of smoked chicken on a bed of shredded lettuce, with crispy Parma Ham on the top. This is a light starter, exactly what I would expect from a starter, just getting my taste buds ready for the main event. The portion that I got was also the perfect size, just enough to get me started. For my main I went for pan fried sea bass with slow roasted tomatoes, served with roasted new potatoes and roasted vegetables, with a roasted red pepper sauce. This was a really delicious main course. The fish was cooked perfectly, a crispy skin and soft flesh, this wasn't over cooked which I was really glad about as I really don’t like it when you go to a restaurant and pay quite a lot of money for a piece of fish that ends up being rubbery. 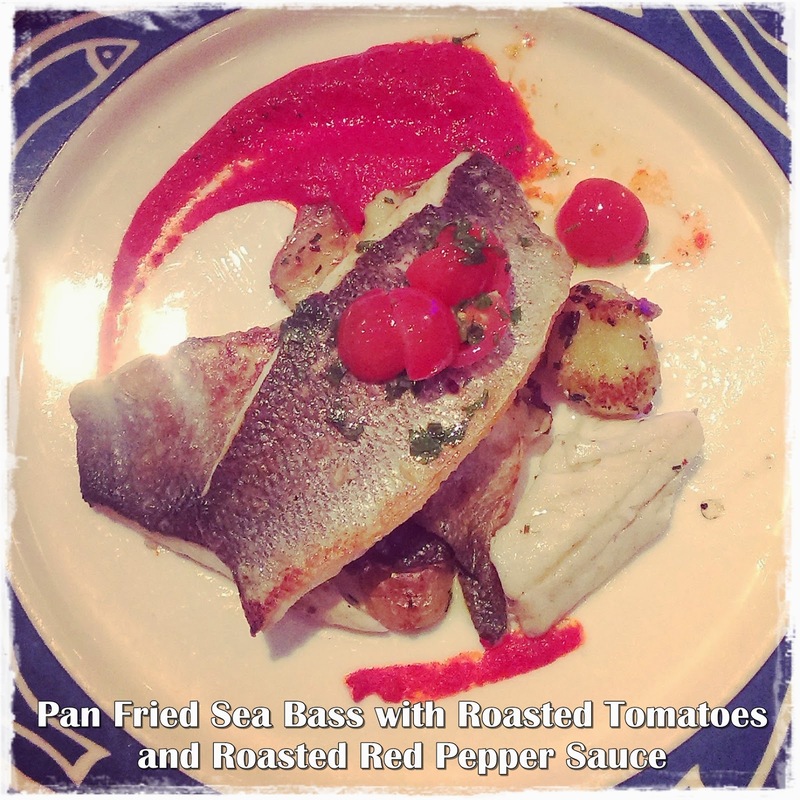 The real surprising element that really brought the whole dish together was the slow roasted tomatoes that came on top of the fish. These were really soft and sweet and brought a slight sharpness to cut through the oily nature of the sea bass and roasted veg. These tomatoes really brought the whole dish together and without them, the dish wouldn't have been as satisfying or complete. The portion size was again perfect I was absolutely full by the end, but always have a little space for desert. I enjoyed the main so much that I have made my own version of it a few times since and it always goes down a treat. 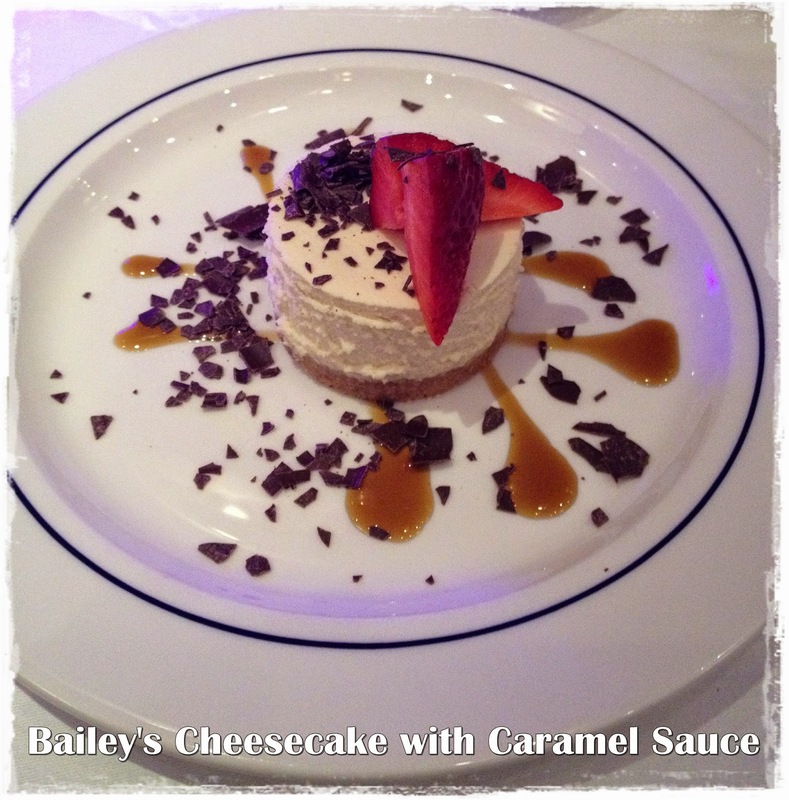 Finally I had desert, I went for a Bailey's cheesecake. The cheesecake came with a halved strawberry on the top and a caramel sauce. This was nice, it was nice and light, however my only criticism would be that it didn't pack that much flavour. If I'm going to have a Bailey's cheesecake, I kind of expect it to taste of Bailey's. The cheesecake was just lacking the depth of flavour I was hoping for, the texture on the other hand was perfect, soft and creamy with a nice crunchy base. The strawberries added a slight sharpness and contrast to the sweet cheesecake. The whole thing was brought together with a caramel sauce, which was needed as it brought in an additional flavour profile, but the desert could have been exceptional if the flavour was in the cheesecake itself. Overall the food in the Marinas restaurant was exceptional and far above what I expected to receive in a hotel restaurant. The presentation of all the dishes was great as can be seen from the photographs. 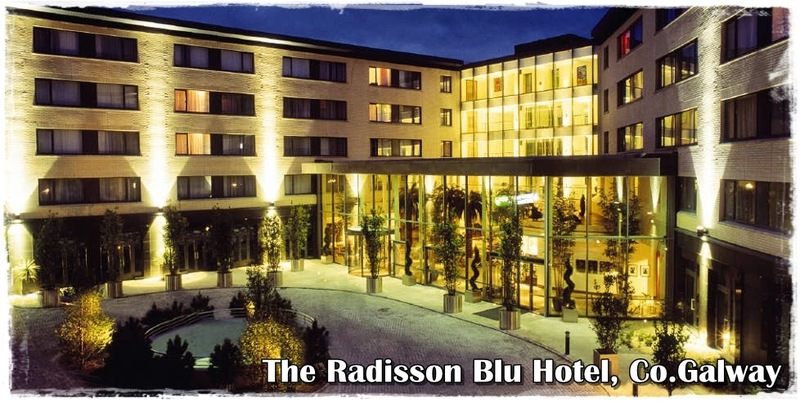 I really enjoyed my stay with the Radisson Blu Hotel in Galway and would really recommend it. If you are looking for a hotel in the center of Galway, with approachable staff, great standard of rooms and good food then this really is the place for you. Here is a breakdown of my review of the food at the Radisson Blu Galway, Marinas Restaurant. I am always on the lookout for great food and great beer, so if you know of anywhere that you recommend I should give a review of or if you are a bar or restaurant that would like me to do a review and post of your bar and restaurant please get in touch.